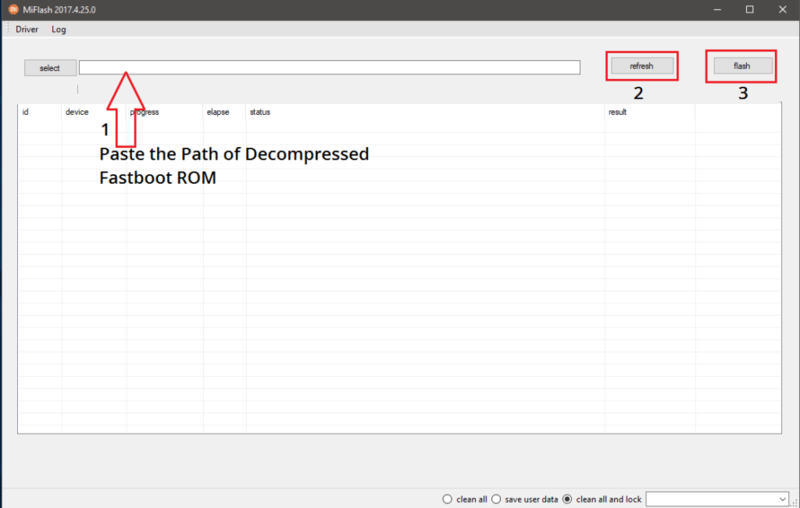 In this Post, You’ll find Stock Firmware for Poco F1 which you can download and there is also an Installation Guide to Flash the ROM. If you have bricked your device while flashing a Recovery or Custom ROM then flashing a Stock Firmware can fix the issue. Other issues which can be fixed by Stock Firmware are Bugs, random freezes, and slow performance. The Stock ROM or Firmware for Poco F1 is MIUI. However, MIUI on Poco is a little bit different. The launcher now has an App drawer similar to nova launcher. 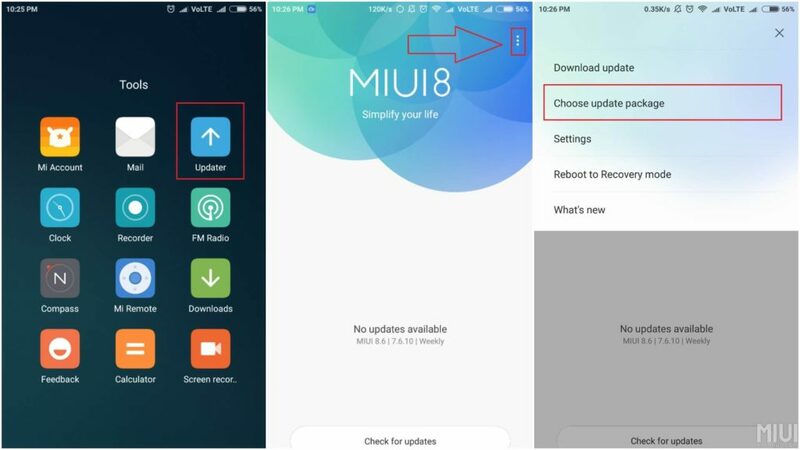 MIUI is a heavy ROM because of all the features and bloat. All these extra things affect the performance of the Device. If you prefer performance then Check out these Best Custom ROMs for Poco F1. However, Due to Poco F1 beastly specs and recent improvements, MIUI feels more polished than before. There is a theme store with endless themes, wallpapers, and ringtones provided by the community.